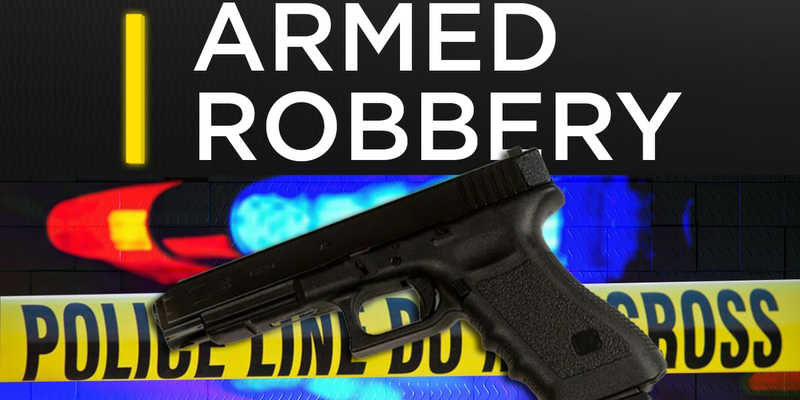 ALBANY, GA (WALB) - The Albany Police Department (APD) is looking for the man who robbed the Metro PCS store on Cordele Road Thursday around 4:30 p.m.
A man who is about 5`7″ in height, weighs about 170 pounds, wearing a yellow work vest, black pants, black boots, a green work shirt and a surgical mask, came into the store and said he needed to purchase a phone, according to an APD incident report. Then the suspect pointed a black handgun at the employee and told her to give her all the money “or he would shoot her,” the report stated. The employee told the suspect to come to the back room where he demanded the cash box, according to APD. Police said the employee handed the suspect the cash box with an undisclosed amount of cash and he took the black camera box that controlled the video. Officers said the suspect was seen running west towards the trailer park. Police then canvassed the area but did not find the suspect. The case is active and ongoing. Anyone with any information is asked to call the Albany Area CrimeSTOPPERS at (229) 436-TIPS.